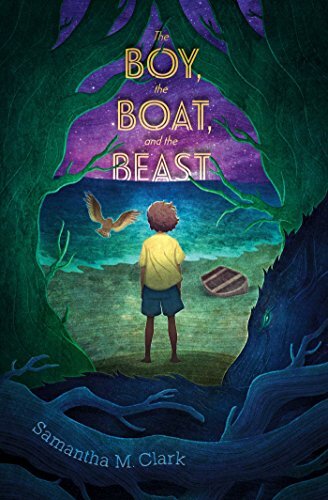 The Graveyard Book meets Hatchet in this eerie novel about a boy who is stranded on a mysterious beach, from debut author Samantha M. Clark.A boy washes up on a mysterious, seemingly uninhabited beach. Who is he? How did he get there? The boy can’t remember. When he sees a light shining over the foreboding wall of trees that surrounds the shore, he decides to follow it, in the hopes that it will lead him to answers. The boy’s journey is a struggle for survival and a search for the truth—a terrifying truth that once uncovered, will force him to face his greatest fear of all if he is to go home. This gripping adventure will have readers hooked until its jaw-dropping and moving conclusion. Samantha M. Clark’s first novel heralds the arrival of an exciting new voice. I love your book review it's pretty interesting.